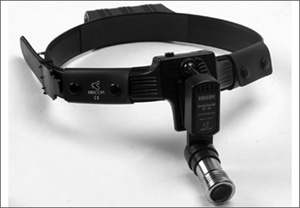 Based in Cambridge, is a specialist provider of surgical and dental loupes, light sources, microscopes, Doppler systems and other theatre accessories for professionals working within the healthcare industry. Established in 2004, we have a traditional background in hi-tech engineering. We fully use the experience gained to innovate in our on-site workshop, which in turn allows us to continually improve the clarity, comfort and precision of our products. Together with the backing of our multi-national partners, SJT Medical Ltd is a family run business who prides itself on providing a bespoke, close-working and highly-focused service. 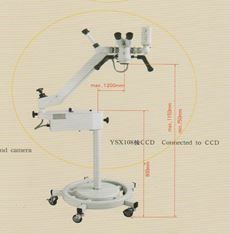 is an established supplier of Surgical and Dental TTL and Flip up Loupes, LED operating Headlights, Surgical Operating Microscopes(New and refurbished) and Vascular and obstretric Doppler systems. We are a family owned company providing a personal and professional service to supply medical and dental professionals with high quality products at affordable prices. is the sole UK distributor of Summit Dopplers, a leading US manufacturer of hand held dopplers and more advanced doppler systems capable of toe pressures measurements. For surgical magnification we provide a range of high quality flip up or TTL surgical loupes which are renowned for being light weight and having excellent optics. We are a leading supplier of powerful LED Operating headlights, rivaling fibre optic systems, including the featherlight LED headlight. For higher magnifications we have an excellent range of surgical and dental microscopes which are available for purchase or rent.